Almost all the people are communicating with their friends by using the social applications which help them to use as per their convenient. There are different types of online platforms that make people chat with their friends and family members to any distant location. Even, this application has made the user more comfortable by introducing them in the mobile devices. Thus, the user can access this application at any required time by using their smart devices. When it comes to the social media platform, many people are now interestingly using the Snapchat app in their mobile application. This application has made people communicate as well as other activities in a faster manner. Moreover, there is a hack tool that helps people to check their activities completely without knowing to them. Normally, the chat app is available in the play store or app store in the smart devices. Now people are using the Snapchat Hacker on their mobile devices and that helps them to track their beloved one easily. This tool is created by offering a plenty of hard work and now it is released for free to the public. Thus, the user can now use this application for free in their mobile devices. Search through the online site and choose the best http://www.mireview.com/blog/9-cell-phone-signs-your-husband-is-cheating-on-you/ for tracking all the activities in an easier manner. Using this application in the mobile device will not harm or spoil other data in your mobile device and it is considered as complete safe for your device. 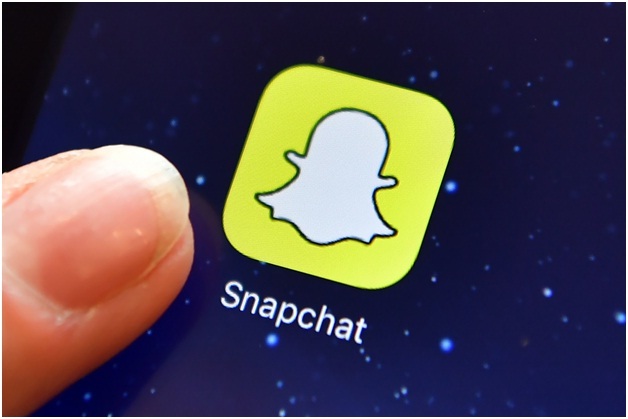 The snapchat spy hack is a user-friendly application. This is a web-based application and is simpler to access them in the mobile application. This application is easier to use when the mobile has strong internet connections. The only thing that the user has to do is to hit the continue button. Moreover, the user must provide the username of the person to be hacked. This application will help the user to learn more about this tool with the help of the online site. It is simple to track their activities by directly starting the account as well as by pressing the start hacking button. This is easy to use and make people hack them in a convenient manner. Moreover, this application will help you to track not only the text but it will also make you gather all the images, messages, and videos. That includes both the sent and the received messages of the person who are accessing that account. This web platform is simple and makes the user gather all the information of the beloved one. This application is mainly used for all the parents who are highly confused about their daughter and son in this busiest world. This tool is designed and developed by using many attractive team members with very complex coding facilities. These tools are made up of many experienced professionals and that makes the user use them in a comfortable way without any error in that application. There are many online sites that offer more details about this application and that make you gather many details.